Hey lovelies! How many of you have thought about your confetti moment? If you’ve planned it, you’re an amazing genius and we salute you. 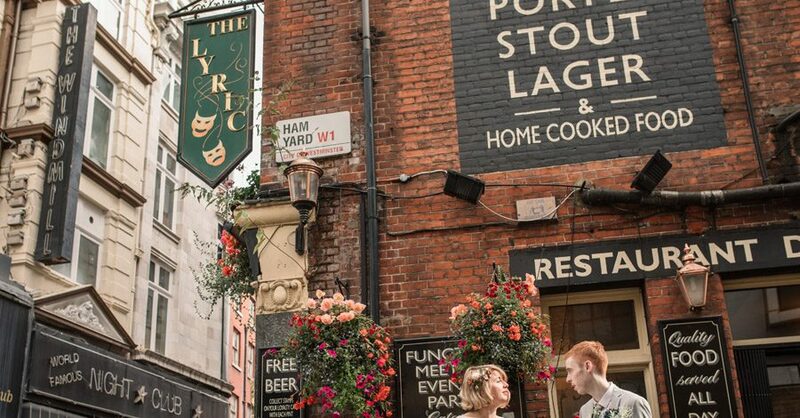 (There might still be some brilliant tips here you can use!) If you haven’t really thought about it much, or you’re assuming your guests will just bring some confetti on the day, then read on. 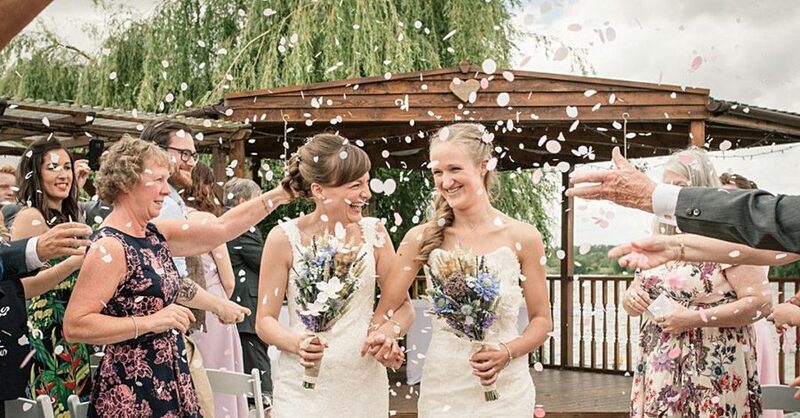 Because confetti is the funnest wedding tradition of all. 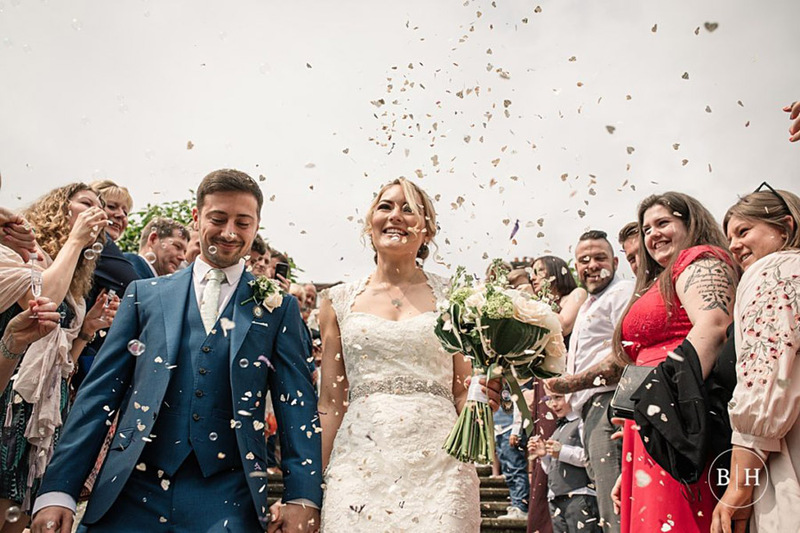 It makes for amazing photos, it involves all of your guests, makes everyone laugh and smile, guarantees a few comedy moments and can be as beautiful as it is unforgettable… if you get it right. 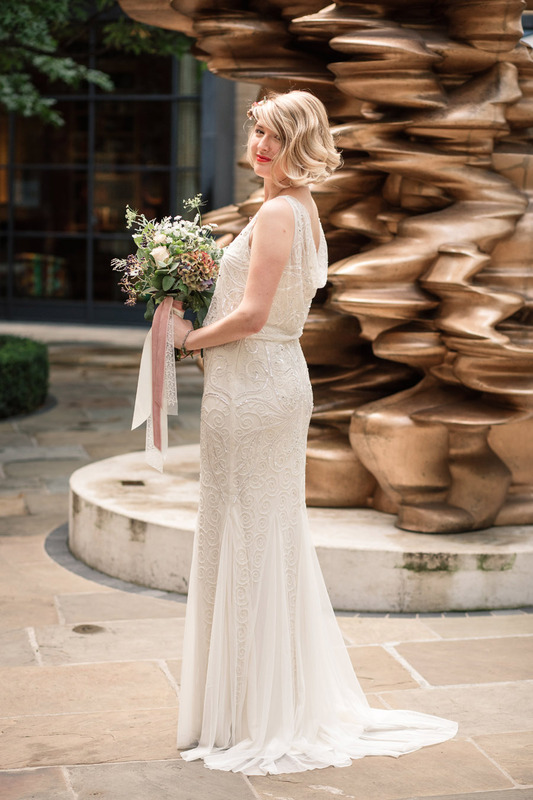 Chloe and Sam’s chic Soho wedding is wonderfully non-traditional. I love Chloe’s approach to wedding planning – she avoided the traditional suppliers and sought out more unusual things to style their day. The venue (The Union Club) is fabulous – the surroundings just seem to suit Sam and Chloe perfectly, and I think the shots of them just loving walking to the venue and in the surrounding area are unique and fascinating! 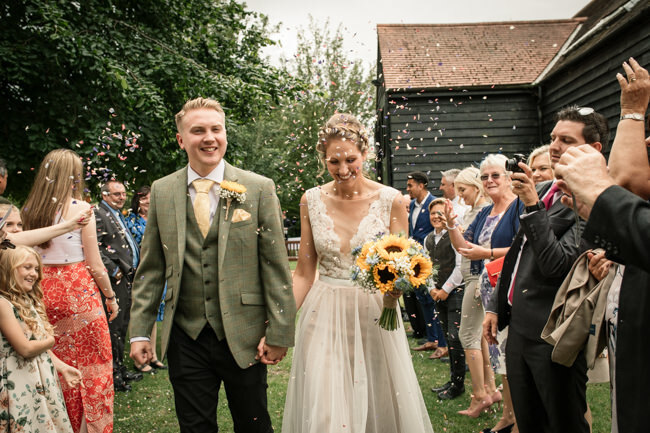 Flowers are by Wild at Heart and Chloe’s dress is from Phase Eight – doesn’t she look incredible? 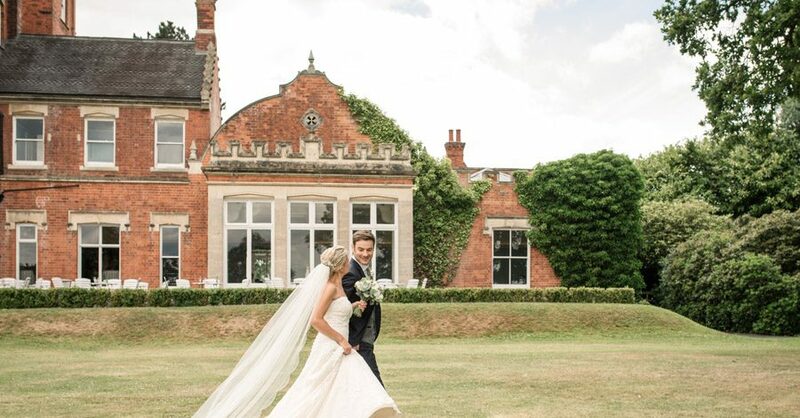 Engage Weddings, the wedding supplier specialist covering Beds, Bucks, Herts and Cambridgeshire, will be celebrating its launch by hosting an exclusive party for couples and their friends this Thursday. 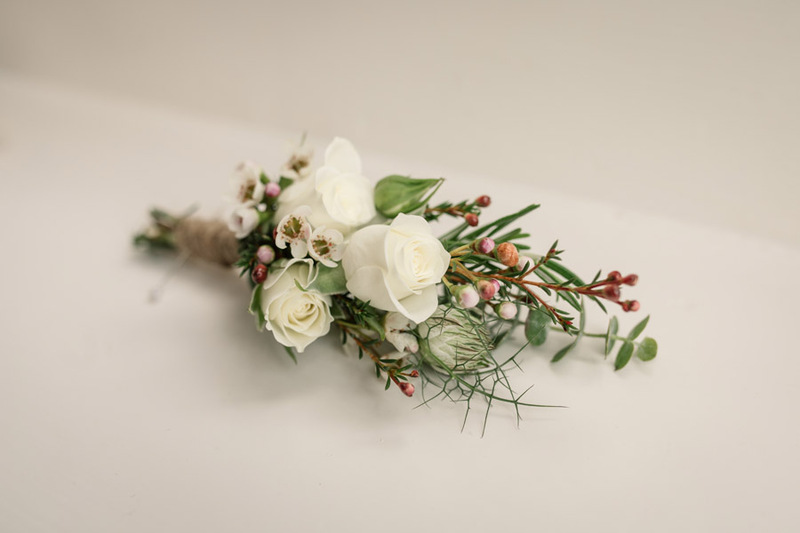 The event will give guests the opportunity to experience first-hand wedding experts in action and find inspiration for their own event. 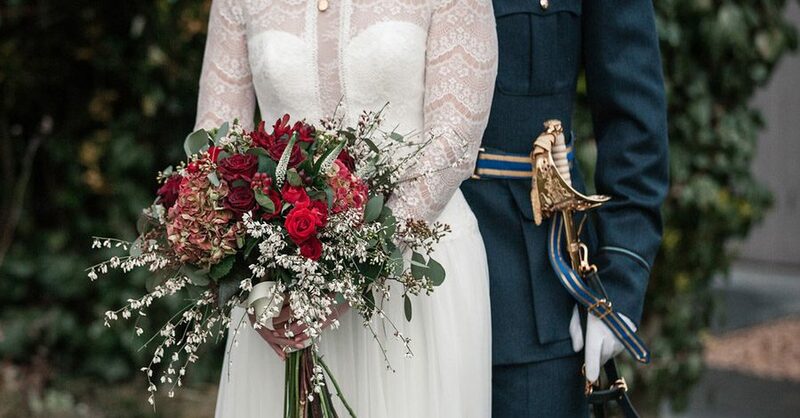 Some 20 suppliers from across the four counties have been handpicked to showcase their talents at this unique wedding planning event on Thursday 23rd November 2017 at Coltsfoot Country Retreat from 7.00-10.30pm. 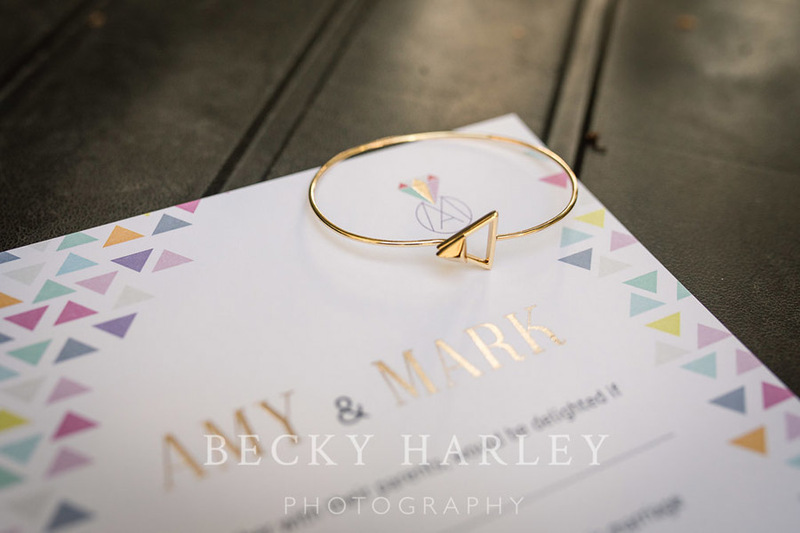 There will be an opportunity to win a pre wedding photo shoot by English Wedding Blog sponsor Becky Harley Photography. 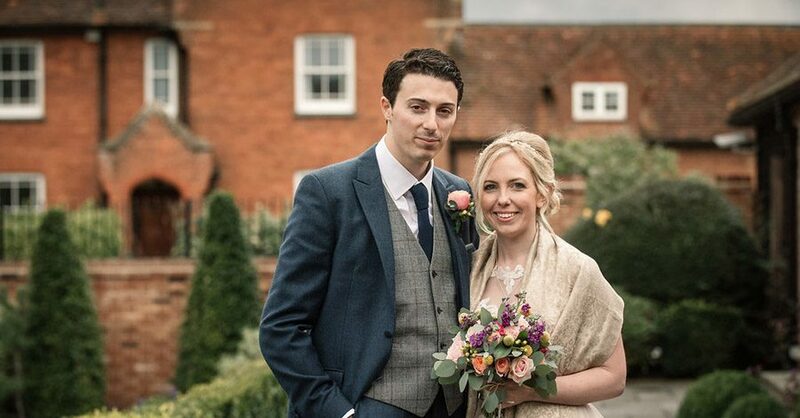 Becky is based in Welwyn Garden City and shoots weddings throughout Hertfordshire and surrounding counties. We love her style and passion for her work – this is an amazing prize for one of you lucky couples to win! 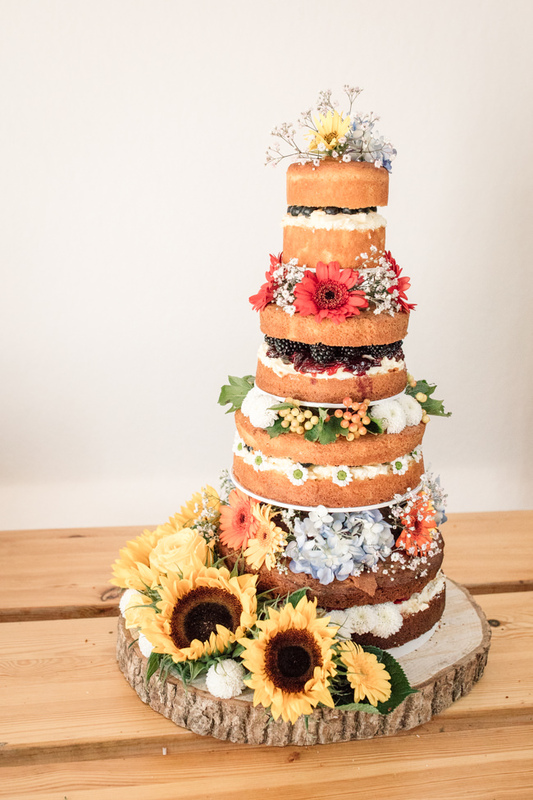 Discovering new talents and finding new wedding pics to swoon over is what I live for – stumbling across photographers whose photos take my breath away is one of the very best things in my wedding blogging life! 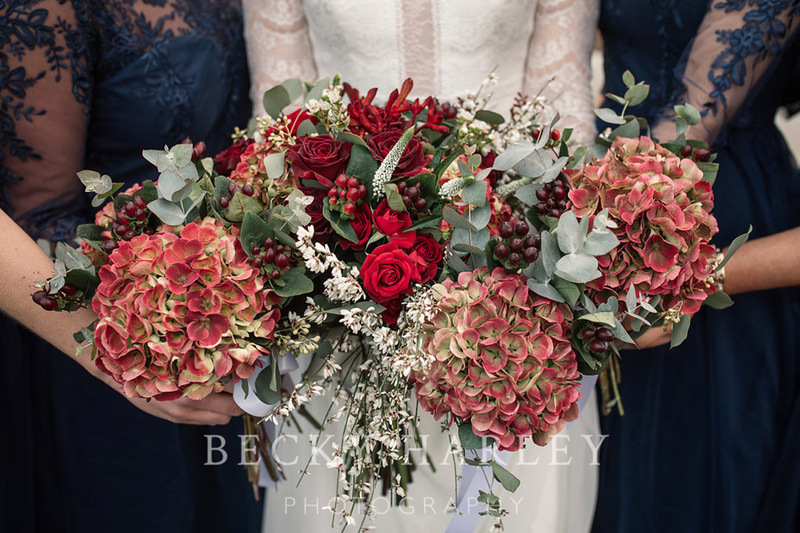 Today I’d love to introduce you to lovely Becky Harley Photography, who is based in Welwyn Garden City and shoots weddings throughout Hertfordshire and surrounding counties. Her style is fabulous – one glimpse at her website home page and you will fall in love. I did! 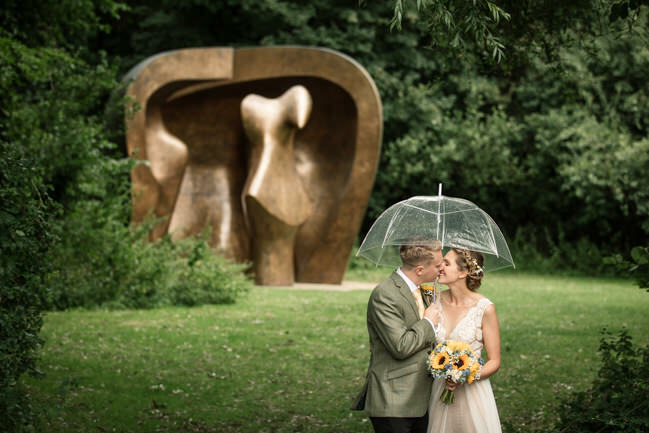 I’m Becky Harley, a wedding photographer based in Welwyn Garden City, in Hertfordshire. I love to capture natural images that are full of light, life and love! I’ve always been interested in photography – I was always the one with the camera throughout school and university, and my parents actually have a little album of photos I took on a family trip to Disney, aged four, with a little disposable film camera. It’s mostly pictures of people’s legs, but still!